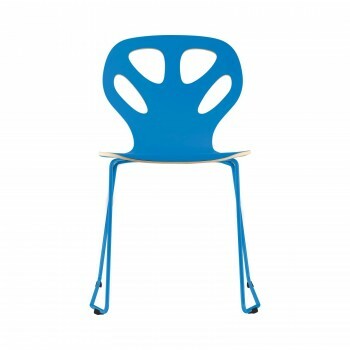 Maple chairs are characterised by a modern ergonomic seat, and the structure of the frame makes it possible to stack them, thanks to which you can save space in smaller interiors. 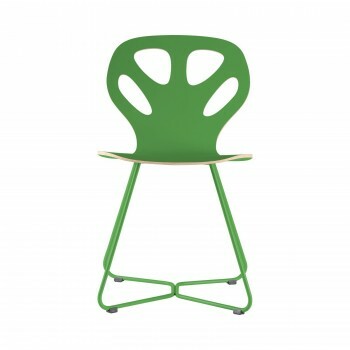 The innovative design of the Maple chair frame gives it modern character and enhances its durability. The chairs harmonise perfectly with the frames of the tables, making it possible to achieve a consistent and very stylish set for every interior.